1910s Fashion – The World’s First Fashion Photo shoot. 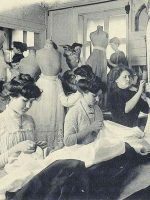 Fashion in 1910 – A Womans Complete Winter Wardrobe. 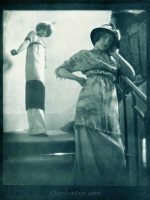 1910 – Paris Summer Fashions – amusing review. 1910 Hairstyles – New Coiffures of the Summer Girl.